John Haydon stopped by the Social Media Pubcast, and the result was 45 minutes packed with Facebook marketing goodness. Take a listen! This week’s interview is with Inbound Zombie founder and non-profit Facebook marketing expert John Haydon. 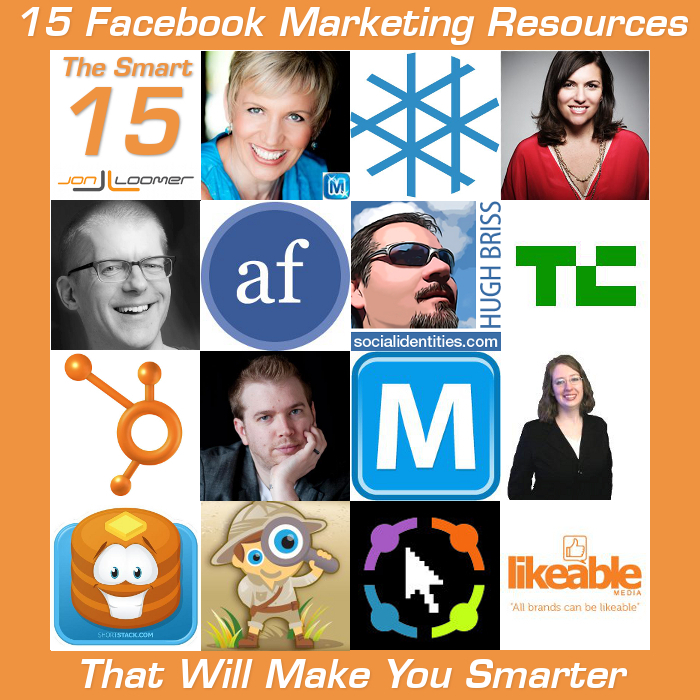 The 15 Facebook Marketing Resources That Will Make You Smarter includes Mari Smith, Amy Porterfield, John Haydon, Dan Zarrella and more.